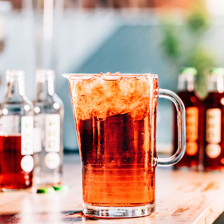 WKD is a great tasting, refreshing, fruity drink that is fun, fresh and in the now! 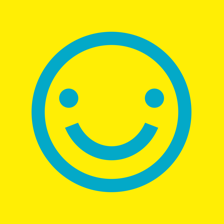 It’s about creating, capturing and sharing awesome memories with friends and making the most of every moment. 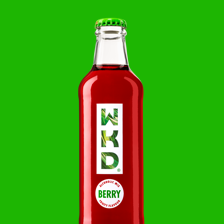 WKD believes in bringing friends together, to celebrate the best of times. 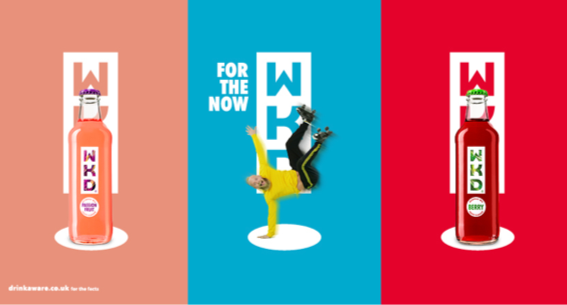 WKD ‘For the now’ campaign is about creating, capturing and sharing now moments with our audience, across events, social, digital, outdoor media and new generation publishers. 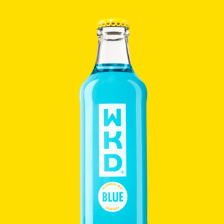 WKD is the brand leader of the RTD category, consisting of 7 great flavours, the original WKD Blue and Iron Brew, WKD Berry, Passion Fruit and new Mango Crush plus 95cals NKD. 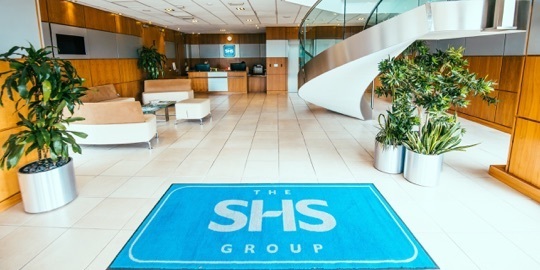 Available in a range of packs there is something for everyone. Zero effort, maximum style. 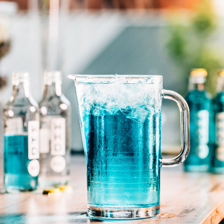 WKD Mixed is a range of fruity, great tasting, perfect every time cocktails from the UKs No.1 RTD brand. 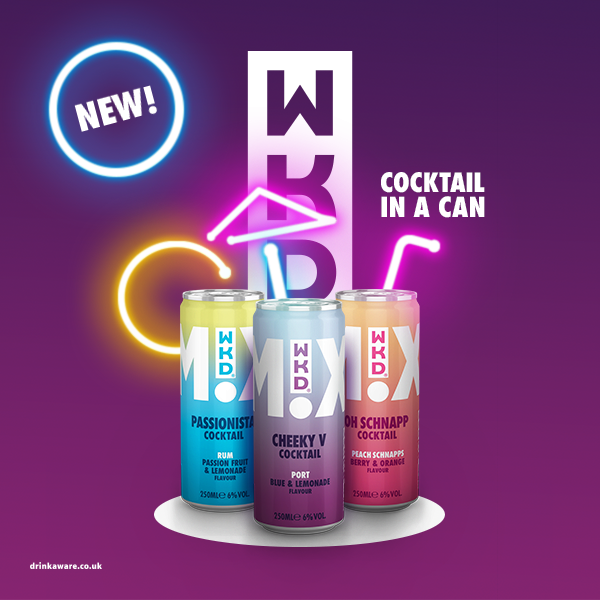 With 6% alcohol WKD Mixed is available in three pre-mixed flavours: Oh Schnapp (peach Schnapps, berry & orange), Cheeky V and Passionista (Rum, passion fruit and lemonade). 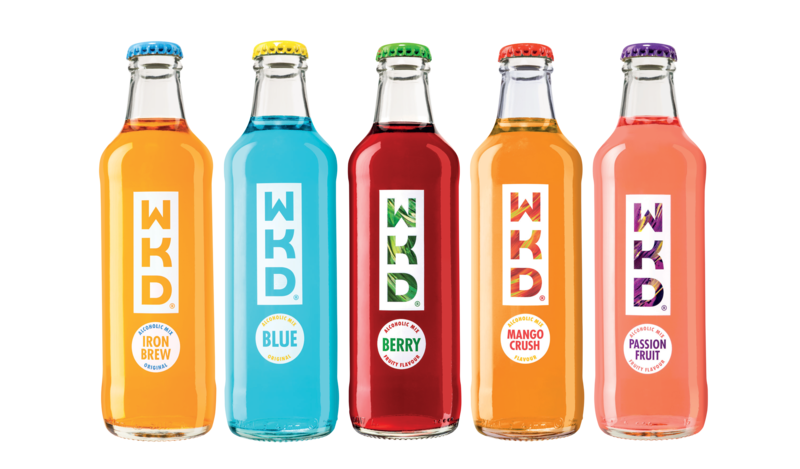 WKD offers a range of sparkling (4% ABV Alcohol) fruit flavours. 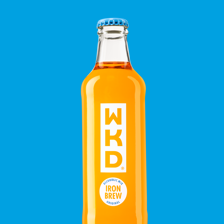 WKD Blue, Iron Brew, Berry, Passionfruit and Mango Crush offer a great tasting, refreshing fruity drink. 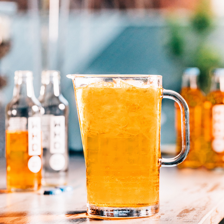 Sparkling fortified alcoholic premix blending mixed fruit flavours. Gluten Free. Best served chilled. 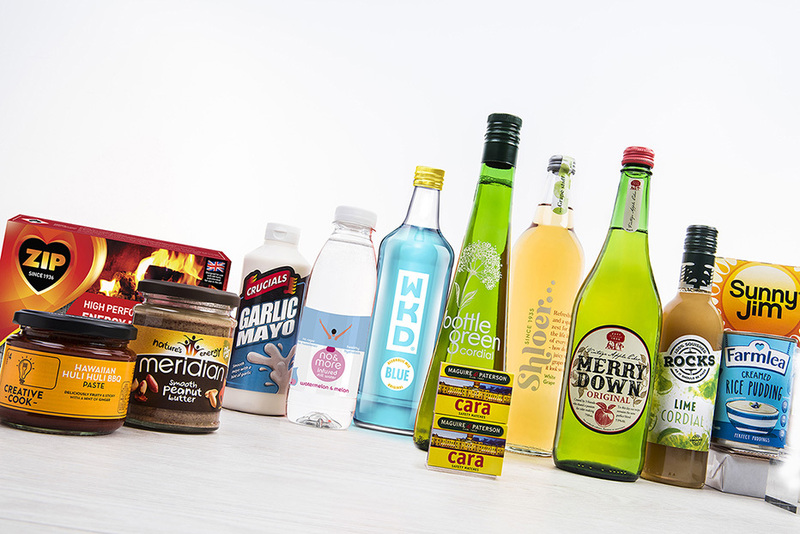 Sparkling fortified alcoholic premix blending berry and other flavours. Gluten Free. Best served chilled. 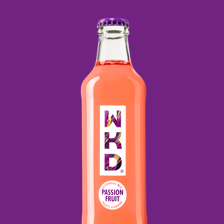 Sparkling fortified alcoholic premix blending passion fruit and other flavours. Gluten Free. 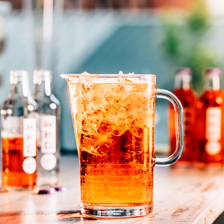 Best served chilled. 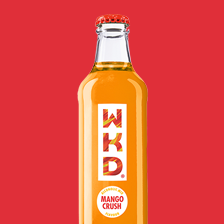 Sparkling fortified alcoholic premix blending Mango Crush flavours. Gluten Free. Best serve chilled. 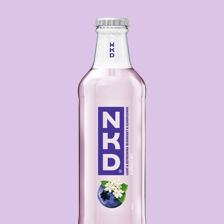 NKD is a range of sparkling (4% ABV Alcohol) blending fruit flavours. 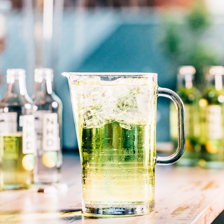 NKD Lemon & Lime or Blueberry & Elderflower, are both great tasting, light, refreshing and contains less than 100 calories per bottle. 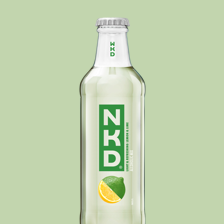 Sparkling fortified alcoholic premix blending lemon and lime flavours, with only 95 calories per bottle. Gluten Free. 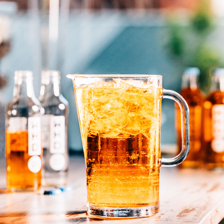 Best served chilled. 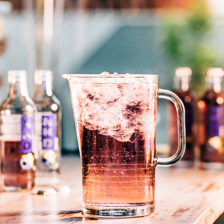 Sparkling fortified alcoholic premix blending Blueberry and Elderflower flavours, with only 95 calories per bottle. Gluten Free. Best served chilled. 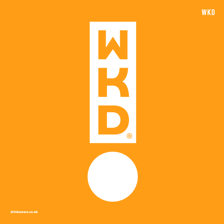 Started in 1996, it rose to fame with its much celebrated ‘Have you got a WKD side’ campaign and has continued to produce refreshing fruity alcoholic flavours. In 2016 WKD underwent a major reinvention, responding to changes in the audience’s culture.